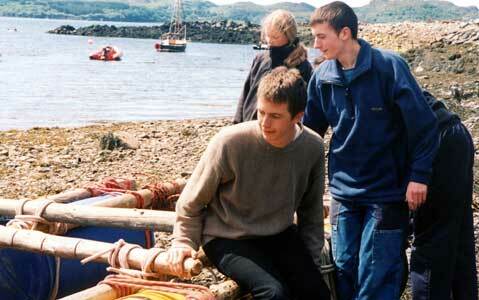 We have been working with young people throughout the U.K. for over 20 years. 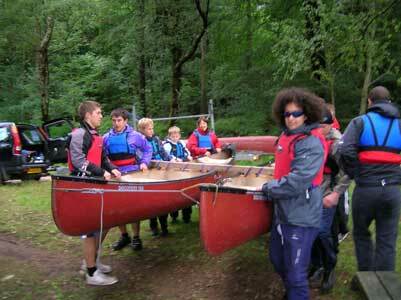 We have a wide range of programmes, from an afternoon of activities to week long personal development courses. 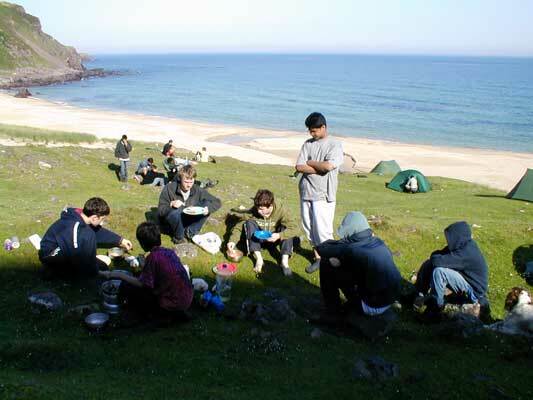 We believe in the use of 'the outdoors' as a vehicle for learning and development within a caring and supportive environment. 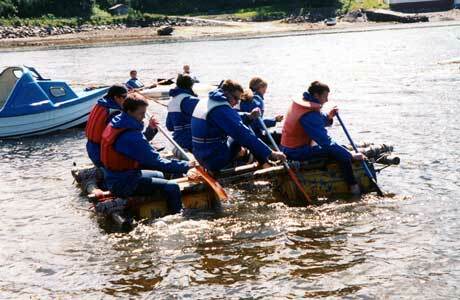 To build self confidence, communication skills and interpersonal skills which lead to good team building and leadership skills. 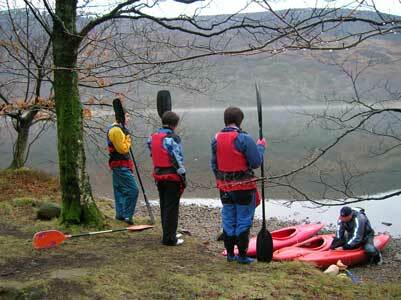 Enjoyable and inspirational training. 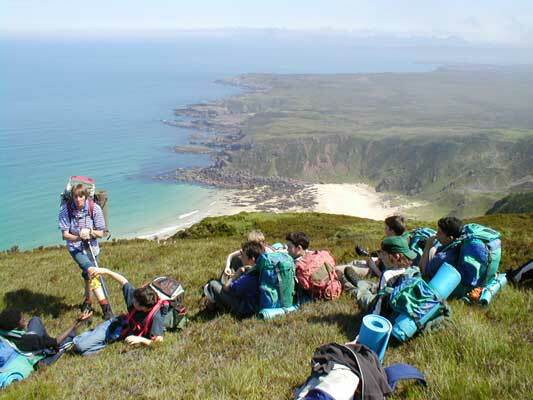 The careful mix of theory, action and review leads to a productive and entertaining course. 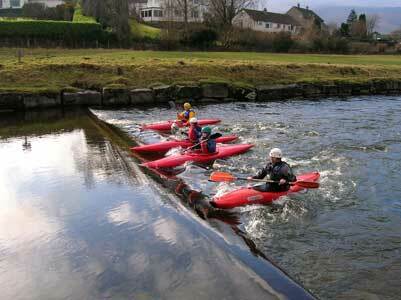 You could even go away with NGB skills awards. 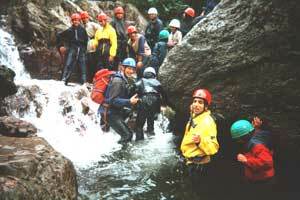 Your group has a wealth of knowledge and experience. 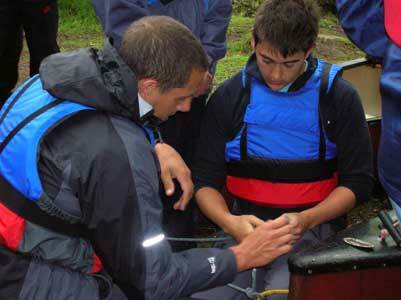 Training and development can help unlock this resource. 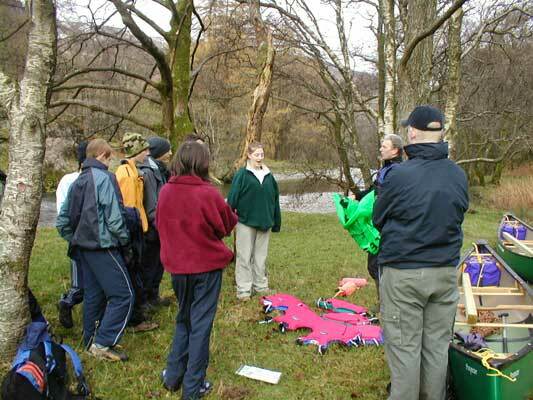 Outdoor Activities, Problem Solving &Team Building exercises, Environmental Projects, Expedititions. 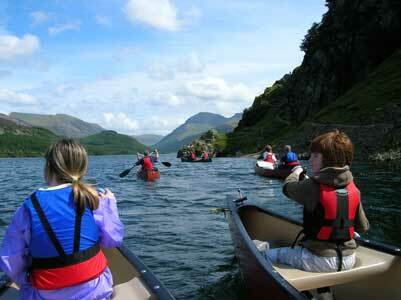 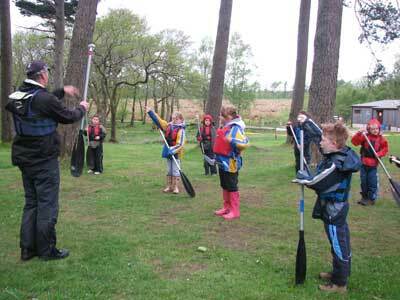 Canoe skills with local primary school children. 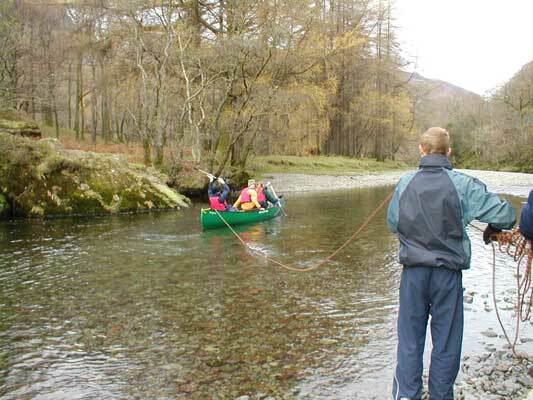 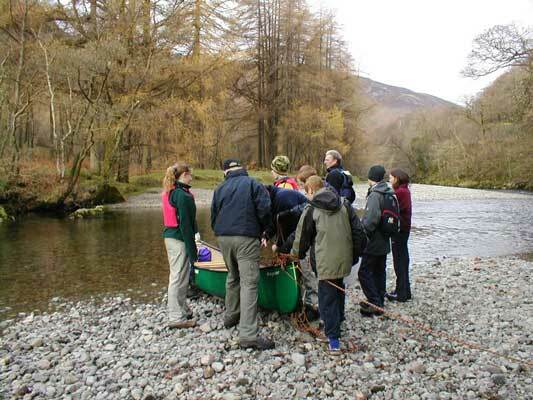 Southfield Technolgy College, Problem Solving and Team Building Day Borrowdale. 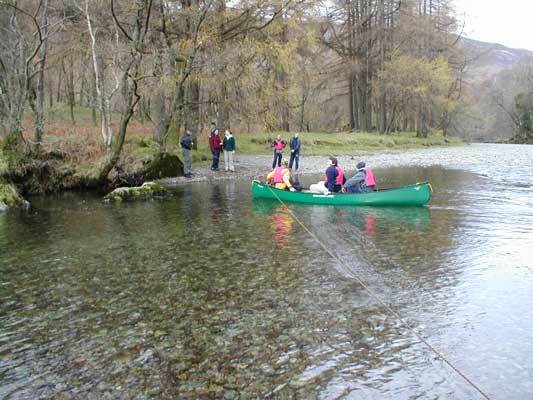 Crossing the river Derwent. 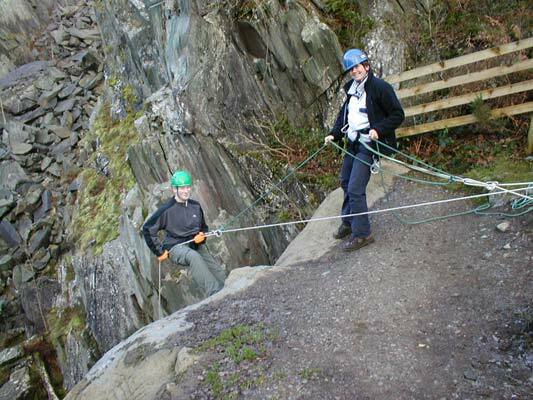 This enables them to recover equipment and get to the abseil site. 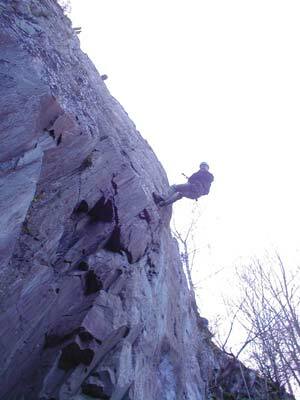 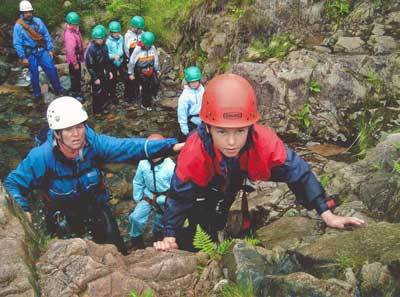 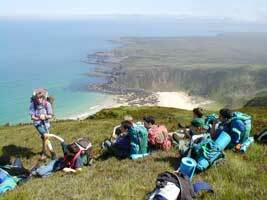 Westminster School Team Build and Problem Solving expedition, North West Scotland. 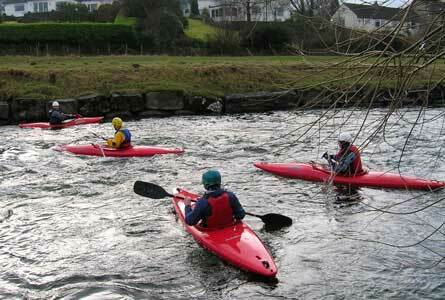 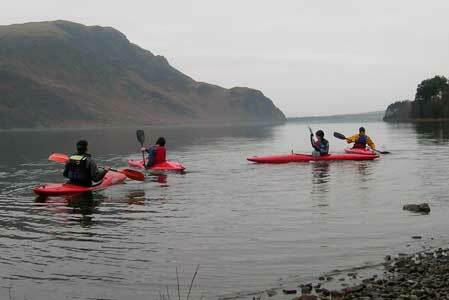 AS - Level Physical Education, kayak skills course. 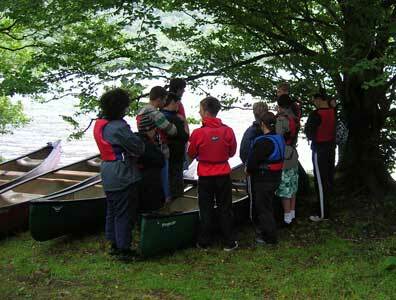 Boys Brigade raft / team building exercise. 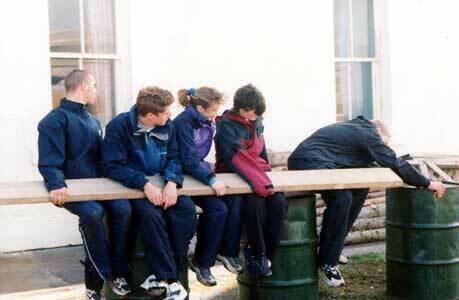 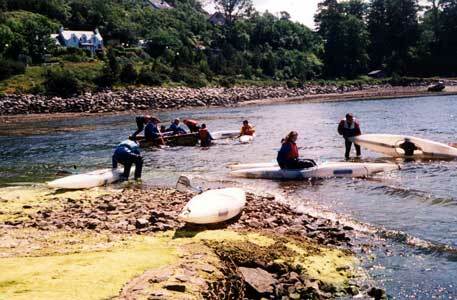 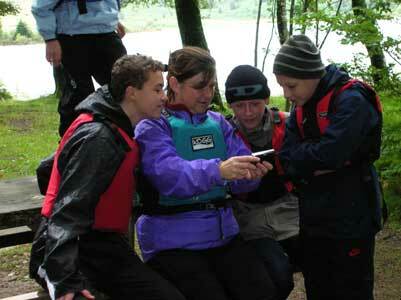 Robert Gordon School, Problem solving and raft building North West Scotland.